The 104 km and 80 km rides have been designed for stronger cyclists. They traverse some of the prettiest scenery to be found in Sydney and environs. 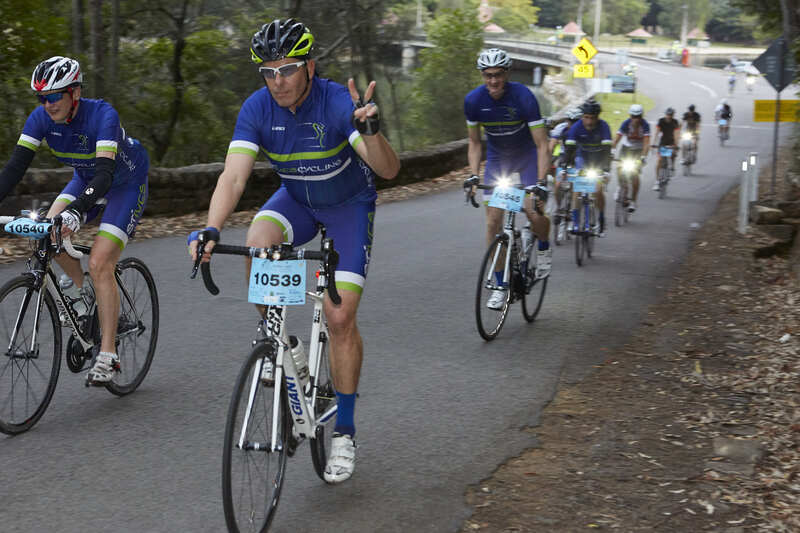 Both rides commence at Karuah Oval, Turramurra and proceed to Hornsby and Mt Colah before heading down though Ku ring gai Chase National Park to beautiful Bobbin Head. From there they continue through St Ives to Terrey Hills. The 104 km ride continues on further to West Head and includes spectacular views over Pittwater. Both rides return to Turramurra via the idyllic waters of Akuna Bay. Open to the 104 km and 80 km participants will be a 4 km timed up hill section for King, Queen, Team and EBike of the Mountain. This runs from the bridge at Bobbin Head to the NPWS toll gates on Bobbin Head Road. Cash prizes will be awarded to the best male, female, team (best 4 riders) and EBike times. If you do a regular weekly ride and want something that stretches you just a little, one of these rides should hit the spot. Not as onerous as the longer rides, you still experience the beauty of Ku ring gai Chase National Park and Bobbin Head. Both rides start at Karuah Oval, Turramurra. and proceed via Hornsby and Mr Colah before going down to spectacular Bobbin Head . The 27 km ride then goes straight back to Karuah Oval, while the 57 km ride includes an additional 20 km to Terrey Hills and back. 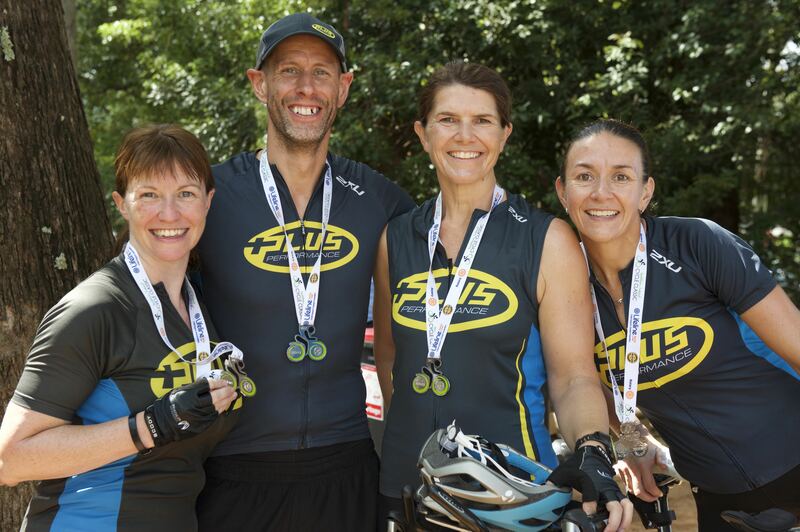 So why not not get together with a group of friends and have a great morning's fun and exercise in beautiful surroundings, Back at Karuah Oval there will be food, drink, music and cycling exhibitions. Get a great feeling of achievement while helping Rotary raise funds for Lifeline and our other very worthy causes.